We just finished a swiping session on our newest iPhone App – Fashion Invite. Fashion Invite, available for free at the App Store, invites you to swipe right for an item you like (ACCEPT) or swipe left for an item that you don’t want (DECLINE). 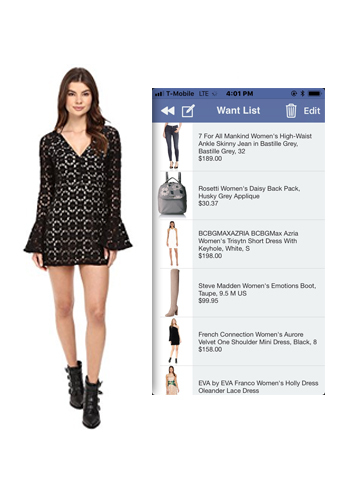 Swipe to create your ultimate Fashion Want List – just as we did! We’re so excited to share some of the awesome fashion items we discovered. Once you create your Fashion Want List – you can share that list via email, text, Twitter, Facebook, or by posting to a website. Shopping has never been so much fun. Happy swiping and Happy shopping! We added this item to our Want List! 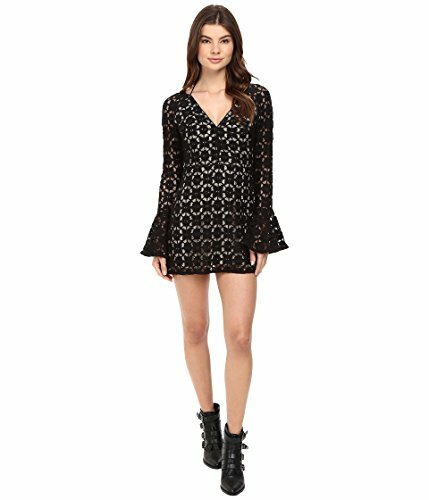 Free People Women’s Back To Black Mini Dress. $91.91 (Originally $168.00). CLICK IMAGE TO BUY DIRECTLY. Check out more fabulous fashion by installing our App – Fashion Invite – Wardrobe List. We swiped right for this item! 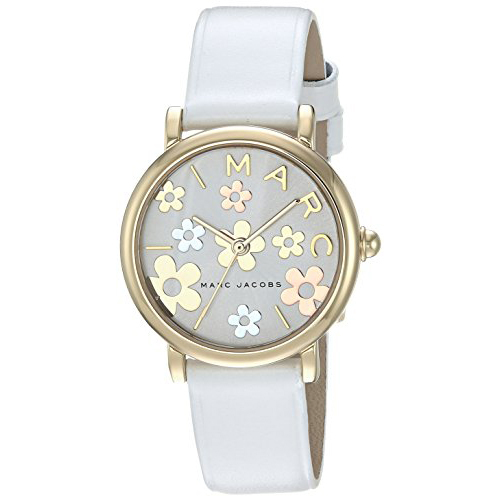 Marc Jacobs Women’s ‘Classic’ Quartz Stainless Steel and Leather Casual Watch. $175. CLICK IMAGE TO BUY DIRECTLY. Check out more fabulous fashion by installing our App – Fashion Invite – Wardrobe List. We felt that right was the only direction in which to swipe for this cute dress! New Lucy Love Women’s West Indies Long-Sleeve Off-The-Shoulder Dress. $37.99. CLICK IMAGE TO BUY DIRECTLY. Check out more fabulous fashion by installing our App – Fashion Invite – Wardrobe List . 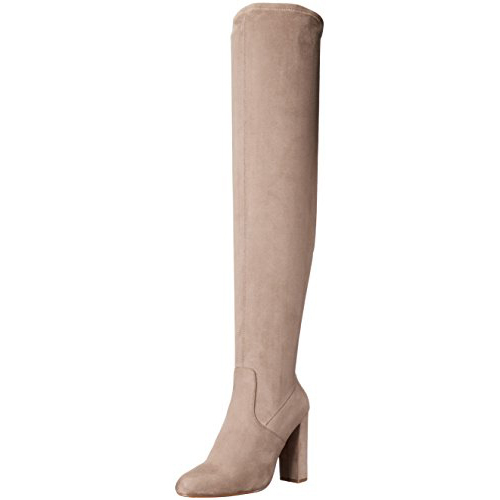 We are so in love with these Steve Madden Women’s Emotions Over-the-Knee Boots -that we had to add them to our Want List. Love the color – perfect to wear into the Spring Season. $44.04 (Originally $99.95). CLICK IMAGE TO BUY DIRECTLY. Check out more fabulous fashion by installing our App – Fashion Invite . We are thinking ahead to Summer and swiping right while picturing our feet in these cute sandals! The Dolce Vita Women’s Marly Flat Sandal. $39.90. CLICK IMAGE TO BUY DIRECTLY. Check out more fabulous fashion by installing our App – Fashion Invite. Speaking of Spring and Summer – we swiped right to add this cute item to our warm weather wardrobe! The BCBG MAX AZRIA Women’s Trisytn Short Dress With Keyhole. $198. CLICK IMAGE TO BUY DIRECTLY. Check out more fabulous fashion by installing our App – Fashion Invite. We couldn’t wait to add this item to our Fashion Want List! 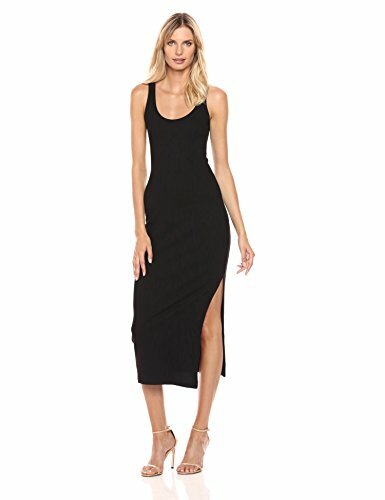 French Connection Women’s Tommy Rib Dress. $98.00. CLICK IMAGE TO BUY DIRECTLY. Check out more fabulous fashion by installing our App – Fashion Invite. The backpack is so cute – we had to swipe right! 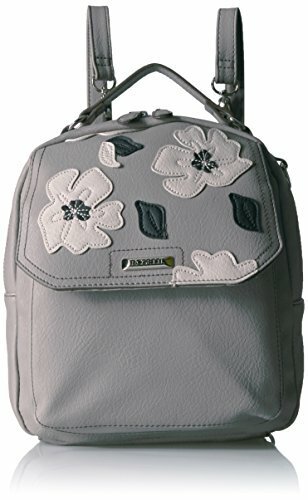 The Rosetti Women’s Daisy Backpack. $22.86 (Originally $30.37). CLICK IMAGE TO BUY DIRECTLY. Check out more fabulous fashion by installing our App – Fashion Invite.